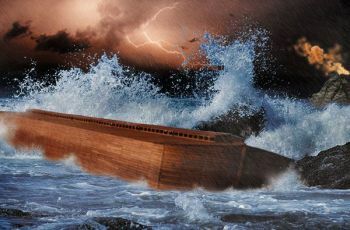 We have been tracking the claims (commencing in 2010) from a Hong Kong team that they have found Noah’s Ark on Mt. Ararat (see Noah’s Ark, … or what? and our HK Ark position statement). Following a 2010 visit to Hong Kong to speak to the team, CMI took, and has consistently maintained, a firm position that this is overwhelmingly likely to not be Noah’s Ark at all. Thanks for your statement. It is very important to all the Chinese Christians, many of whom are buying into their “findings.” Some have posted your link on Facebook. #7 states that the majority of the C-14 tests on the wood carried out by NAMI/TMEL itself, though only the one ‘old’ result was publically released). Can you possibly provide the official reports of all the C14 tests? You are right that only the old result was published by NAMI-the 2800 BC date. Please let us know. We need more people to know the truth. Otherwise, Christ’s name will be shamed. The article is based primarily on the information obtained by myself from firsthand discussion with the NAMI team. The conversation was very friendly at the time, and no reports were released into my possession. I did not ask for that to happen, incidentally, as it would have been impolite, and in any case, I had already been informed about the general nature of the results. This is because the results were actually released to creationists, including one with high science qualifications, shortly before my meeting with NAMI, with the only proviso, I believe, being that they not be made public prior to the press conference at the time, which has long since happened. I recall at the meeting briefly raising the discrepancies between the test results (see below) and there was certainly no denial of the results being as we state in the article mentioned. In particular, it was clear that there were in fact multiple laboratories involved, and multiple results obtained. There is nervousness surrounding all this because of what seem to have been comments from (or on behalf of) the NAMI group suggesting legal action against people who release commercially sensitive material or whatever. … The key points re the C-14 results [based on a table prepared by NAMI which was what was released to the creationists mentioned above] are as set out below, and should NAMI or anyone else claim otherwise, the onus is on them to show otherwise; in which case they would need to not only release all of the previously unreleased reports, but also openly copy the creationist scientist (and those present at the same time) to whom they had previously released the information. (The labs are listed in an arbitrary order). Age calculated to be just under 5,000 years. That is the one to which you refer, i.e. the c. 2800 BC. We would have been overjoyed if I had been able to come back from that meeting even with a slight hope that it could be the Ark. One gave a result of around 100 years. The third gave a result of around 600 years. 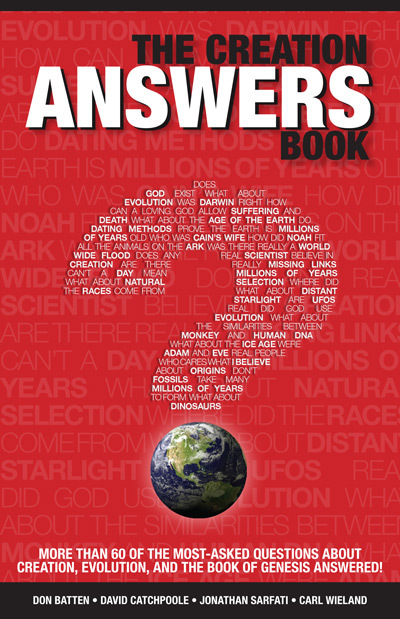 Note that for reasons explained in Chapter 4 of our The Creation Answers Book, creationists would expect any object dating from around the time of the Flood (c. 2345 BC) to give radiocarbon ‘ages’ of tens of thousands of years. The first sample [listed above] with the c. 5k age would be much more likely to be from something 1–2,000 years old perhaps, rather than from anything in Noah’s day. And the others are obviously modern-era recycled timber, with one perhaps from a building several centuries old. I trust this helps. 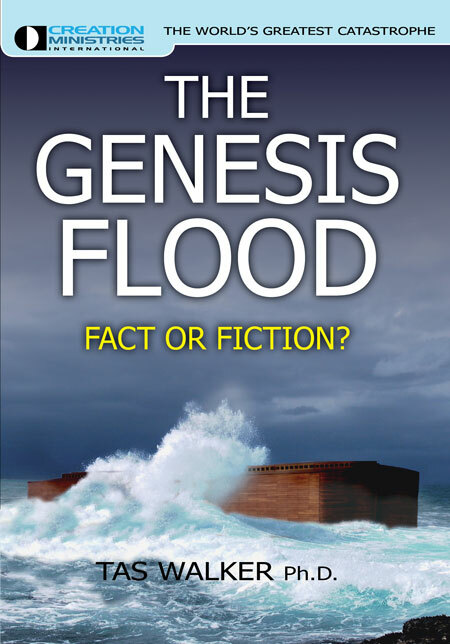 As our June 2010 article Noah’s Ark, … or what? (and the HK Ark position statement to which you are responding) tried to make plain, we would have been overjoyed if I had been able to come back from that [Hong Kong] meeting even with a slight hope that it could be the Ark. But from that point on [CMI’s] position has been plain: it is overwhelmingly likely that these good folk have been misled. If they are culpable in any respect, it is that it is not appropriate to get a lot of believers excited while overlooking and explaining away all the evidence that speaks against the authenticity of this ‘find’. We fear for the disappointment that will inevitably follow, with possible spiritual consequences.